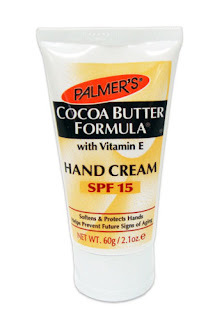 The price on this is pretty good, I need a hand cream with sunscreen in it so I must give this a go but I'm not all that keen on the chocolate scent, will have to try it and see. I think I'm just as big a hand cream addict as you, I have them everywhere!!! Natio's Wellness Hand Cream is also SPF15, and has almost no scent, which is good for those who don;t like a strong scent. 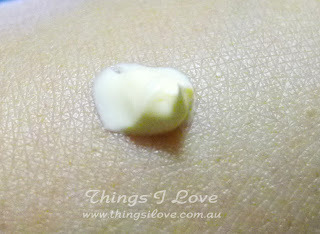 On thanks for the information on Natio's hand cream. I really liked their products but didn't see the SPF one last time I check. 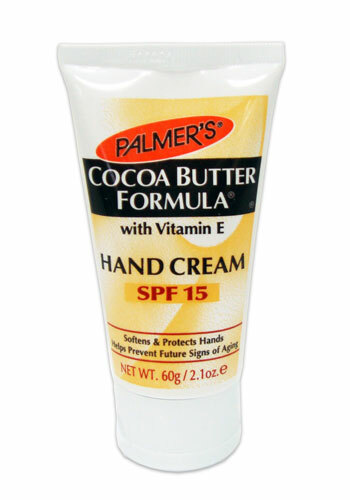 Will look harder next time as I'm not fanatical about my hands smelling like chocolates when using it.